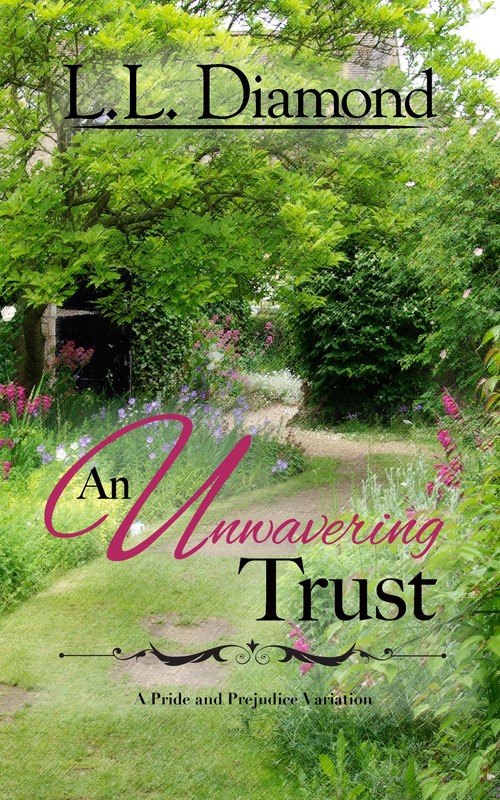 Preorder Your Copy of Unwrapping Mr. Darcy! Release day comes closer all the time! 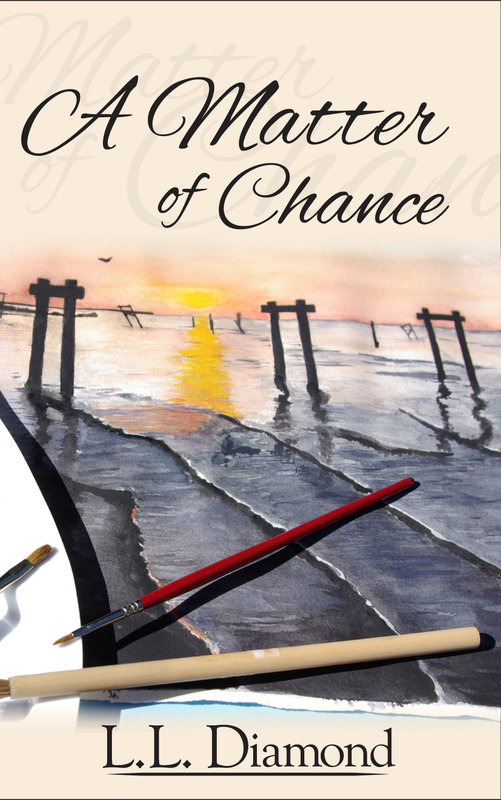 If you haven’t seen my new book cover, please take a look! I’m so thrilled with how it came out and I hope everyone loves it as much as I do. Speaking of the cover! I couldn’t resist featuring Grunt. I found some illustrations on a stock image site and altered them to fit the story. I love that I have those little elements in there to personalize it a bit. If you’ve read the story, you’ll see them off the bat. If you haven’t, you’ll recognize them once you do read it. Unfortunately, I can’t put the paperback up for preorder, but that doesn’t mean I don’t have a cover! The blurb has changed a bit since I made this one, but I’ll post the latest version underneath for you to read. Now, for the important questions! How many pages? 6×9 paperback with245 pages, including acknowledgments, author bio, etc. Who is it dedicated to? It was a wonderful gift to those who needed it. Is there adult content? Yes, there is some swearing and two love scenes when these two stubborn people finally get together. What was your inspiration? 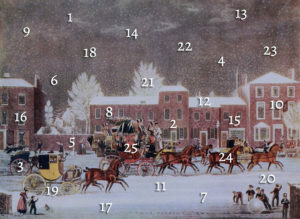 I wrote a short story inspired by the Advent Calendar theme we had last Christmas and even describe the banner Abigail Reynolds made for the theme in the story. See if you can find where I used it! Who is more stubborn Elizabeth or Darcy? Definitely Elizabeth! Without a doubt! Are all the usual characters in the story? Yes and no. Mr. and Mrs. Bennet and Lydia live in another state and there’s no Mary or Kitty. I’ve also changed around a few characters since it’s a modern. The main suspects are all there. Darcy, Elizabeth, Bingley, Jane, Charlotte, Wickham, etc. Where is it set? New York City! Fortunately, one of my fab betas is from New York and worked for a big company so she helped me with some of the smaller details. Thank you, Lisa! Are there any pets other than the little black furball? No, Grunt stole the limelight. He refused to share. It’s in his contract. Are there really 25 days of gifts? Yes! On release day, I’ll give the URL for my Pinterest page for the story so you can look them up as you read. Nearly all of them are on there. Was it difficult lengthening a short story to a full length? Yes! I did have to make some changes and had to be really careful with some aspects of the story. Hopefully, I managed okay. You’ll have to let me know. Will you post chapters at Austen Variations leading up to the release? Yes, I will post once a week starting next week and ending on release day. When is release day? October 31st! Because everyone wants to read a Christmas story on Halloween, don’t they? Will you have a blog tour? Yes! I’ve scheduled a number of reviews too (bites fingernails!). I hope you’ll join me for the fun. There will definitely be a giveaway! Latest version of the blurb on the back cover! 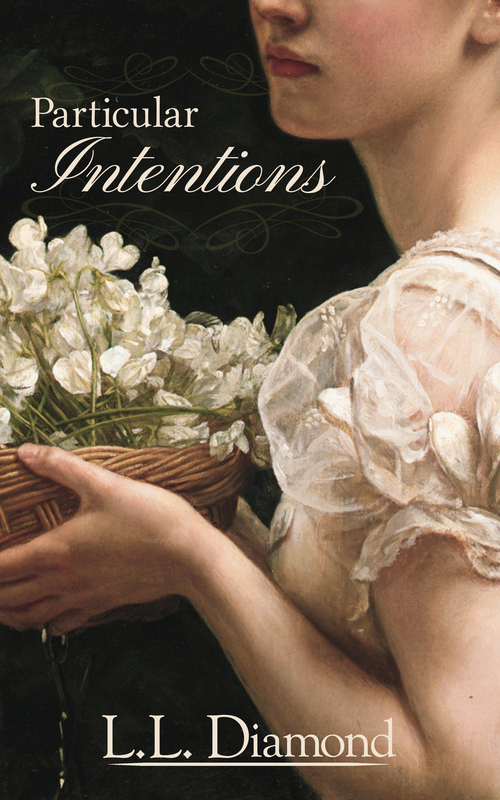 Elizabeth Bennet’s first day at Darcy Holdings was turning out to be everything she’d imagined—that is until she met her new boss William Darcy. True, he’s hotter than Hades but he’s also rude, abrupt, and stares at her as though she’s committed some grievous sin. If only she could avoid him, but her friends’ not so brilliant ideas keep throwing them together. Twenty-five days of gifts? It’s creepy and overzealous if you ask Elizabeth. And what’s with this weird reaction she has to Mr. Darcy? He’s an ogre, isn’t he? But what if her friends are correct and he isn’t? Could there be more to him than she assumes? What if she were to take a stab at unwrapping Mr. Darcy? Don’t forget to preorder Unwrapping Mr. Darcy! It’s priced at $3.99 for now but will go up on release day! Just click here to preorder your copy! I do remember that clip and am looking forward to reading this. Thanks for sharing. I’m thrilled to hear it! Thanks, Shelley! Awesome! I hope you enjoy it! Thanks, Susanne!